The Bengals have been a playoff team the last few seasons, but this year could bring a different twist, as head coach Marvin Lewis says if the team wins the Super Bowl, he’ll walk away. 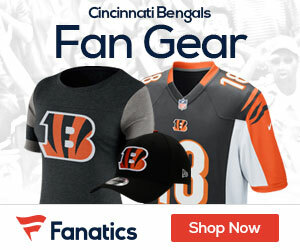 The Cincinnati Bengals have gone 24 years without a postseason victory, the NFL’s longest active streak of ignominy. 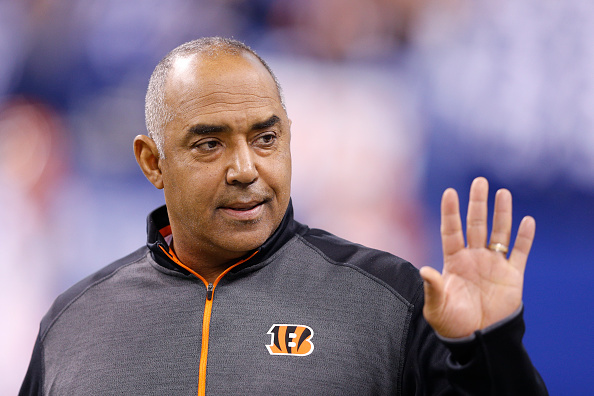 If Marvin Lewis puts an end to that drought in emphatic fashion with a Super Bowl victory in February, he plans to honor owner Mike Brown and walk off into the sunset. Although the 13th-year head coach signed an extension in April, he was not joking about the sunset, Daugherty added. Since the 1970 merger, Lewis and Steelers Hall of Famer Chuck Noll are the only head coaches to last 12 consecutive seasons in one organization without a Super Bowl appearance. Whereas Noll’s four Lombardi Trophies in the 1970s provided bulletproof job security, Lewis shares the worst playoff record (0-6) in NFL history. To Lewis’ credit, he has managed to compile a 100-96-2 record, which stands in stark contrast to the combined 55-149 (.270) mark for all other Bengals coaches under Brown.